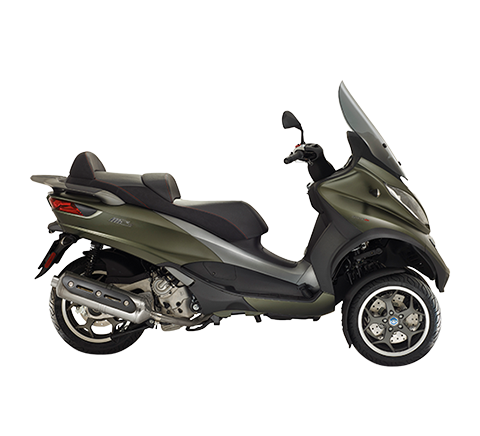 Pontedera, 3 December 2012 – In the first eleven months of the year, the Piaggio Group has strengthened its leadership of the Italian two-wheeler market, with its overall share rising to 30.5%, an improvement of 2.5 percentage points from the first eleven months of 2011. 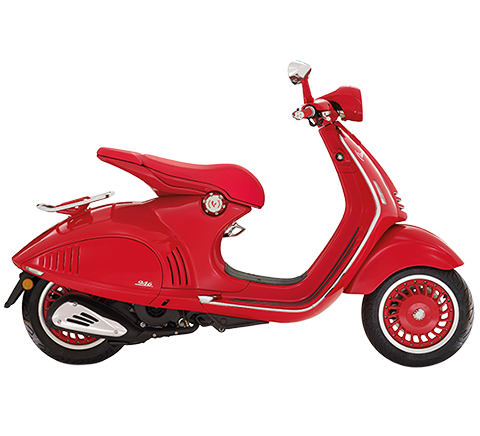 According to figures published today by Confindustria Ancma, the association of Italy’s leading two-wheeler constructors, in the period January-November 2012 the Piaggio Group confirmed its excellent performance in the scooter segment, assisted in part by registrations of the Liberty scooters supplied to the Italian Post Office. 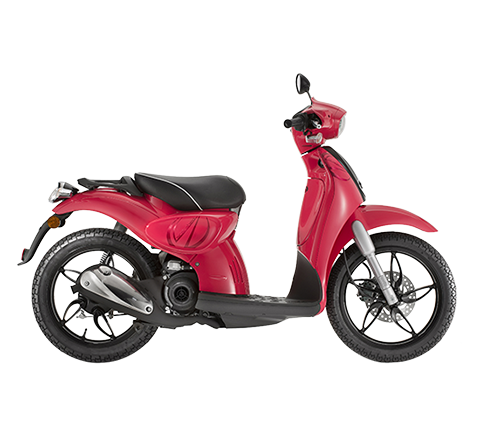 In the scooter segment, for the first eleven months of 2012, the Group reached a market share of 38.4% (+2.5 points from January-November 2011). 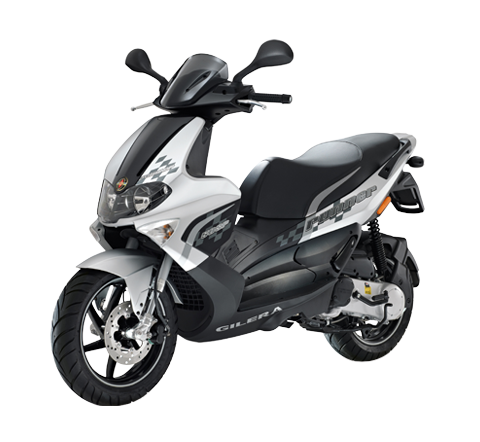 The Group’s share of the Italian motorcycle sector for the first eleven months of 2012 was stable at 6.0%. 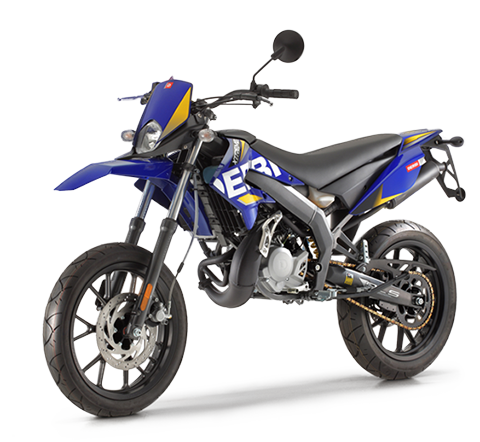 In the over 700cc segment, it reported growth of 0.3 percentage points in the first eleven months to reach a share of 7.6% for the period January-November 2012. 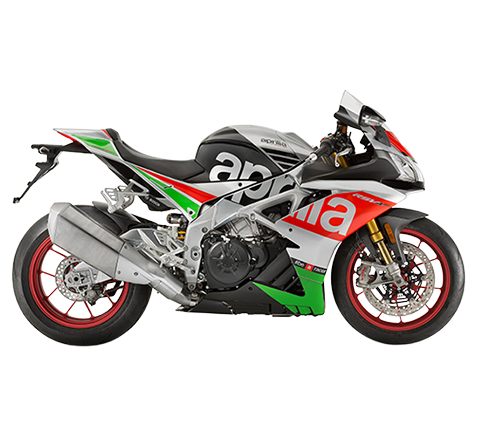 This result reflects the positive performance of the new models launched by Moto Guzzi and Aprilia in large motorbikes. 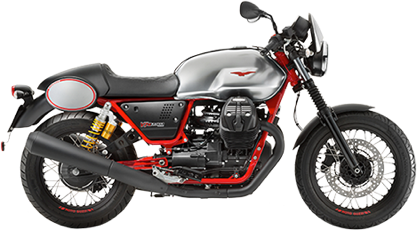 In this segment of the two-wheeler market, the Piaggio Group has just begun marketing the new and eagerly awaited Moto Guzzi California 1400 Touring; in the first two months of 2013 it will launch the California 1400 Custom and the new Aprilia Caponord road enduro bike, powered by a 1200cc V-twin engine.